and the driver is not generic. With the headset connected, go to Control Panel, Sound. Playback. Are they shown there? If not, what is selected? Is this what you have? Escape Platinum Bluetooth Headset with Microphone and FM Radio - Black (BTS15BK) If so it says bluetooth 4.1. 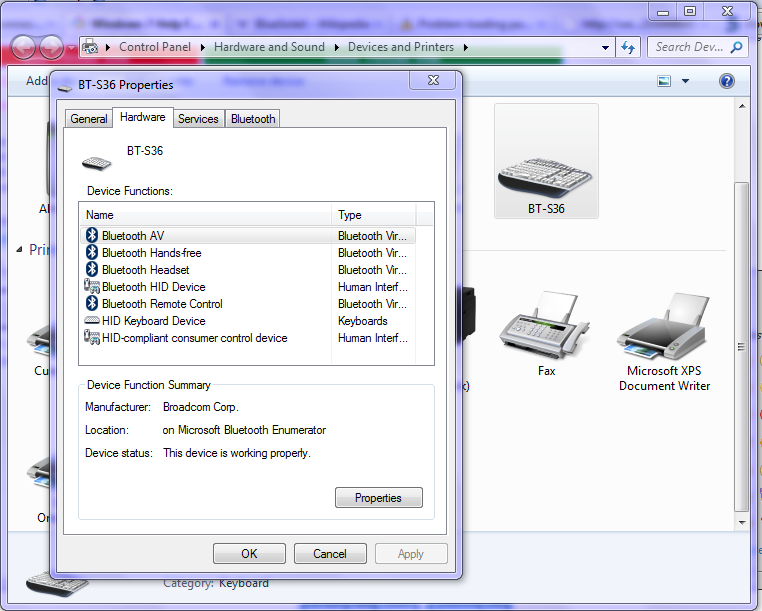 How to pair/connect Bluetooth audio device to Windows 7 PC.